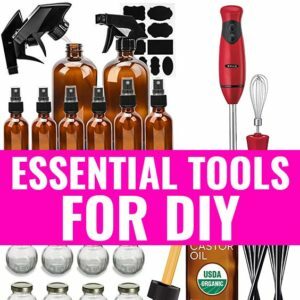 Adrenal Fatigue | Symptoms, Causes, Remedies & Treatment - beautymunsta - free natural beauty hacks and more! What is Adrenal Fatigue? Is it A Myth? Let’s get the facts straight – adrenal fatigue is a term that the medical field does not acknowledge. 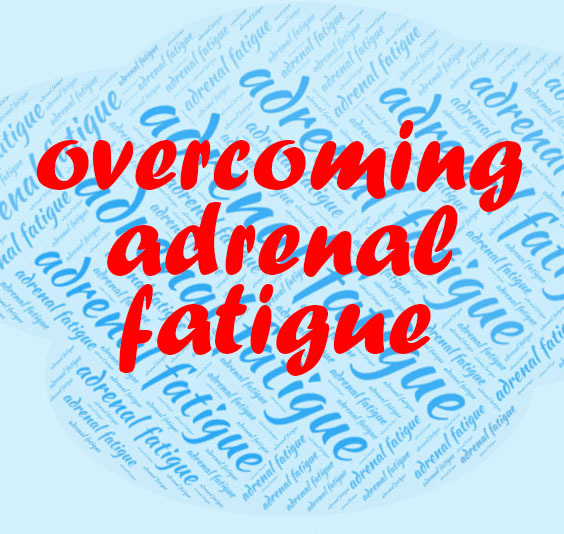 But for many, adrenal fatigue is a real condition that they live with every day. Just because the scientific community does not accept adrenal fatigue, does not mean it is a condition that many live with daily. Our adrenal glands are located at the top of each kidney. They are responsible for producing a wide variety of hormones, including adrenaline. Since adrenaline is produced as a result of stress, chronic stress is sighted as the primary cause of adrenal fatigue. When there is insufficient production of the hormones produced by the adrenal glands, the term used is adrenal insufficiency, or Addison’s disease. However, even adrenal insufficiency is rarely diagnosed. Why Is Adrenal Fatigue Hard to Diagnose? If there are not enough hormones being produced, it can affect your body in unseen ways. You might feel tired, no matter how much sleep you get. However, this difference in the amount of hormone being produced is too minute to actually be detected via blood tests. No tests have been developed yet to detect tiny drops in hormone levels. 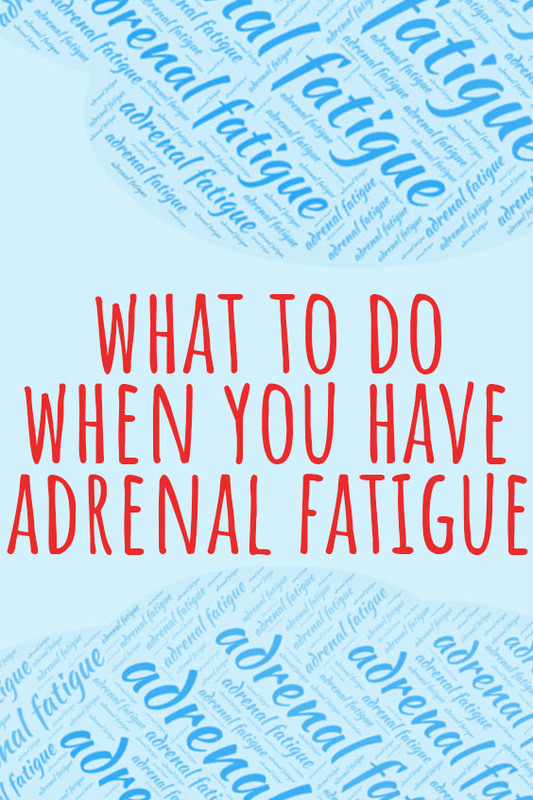 But I know from experience that if you have adrenal fatigue, you’ll know it. The chronic tiredness, fatigue, depression and more, caused by adrenal fatigue, is very real and true for so many people around the world. Adrenal fatigue is especially in first world countries, where mental stress and lack of physical activity are common. Luckily, adrenal fatigue is completely reversible. 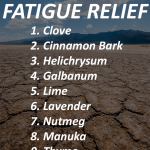 There are so many natural remedies for adrenal fatigue that you can try today. Keep in mind that you’ll need to implement these changes for 3 – 6 months to heal adrenal fatigue completely. You may need to do a lifestyle change in order to see lasting changes. Chronic stress doesn’t just slow down the immune system, it also overworks the adrenals. The adrenal glands produce the hormone, cortisol, when under stress. Being constantly exposed to stress means the adrenal glands get over-worked and eventually slow down. You might have trouble sleeping when you have adrenal fatigue. Yet when you eventually end up sleeping, you wake up feeling tired and groggy. Analyze your life and find out what’s causing you distress and affecting your sleep. It could be something as simple as using your phone for hours while on the bed. Establish a calm bed time routine – no screens, no heavy meals 2 hours before bed time and have a warm, relaxing bath before you sleep. Give yourself a soothing foot massage to unwind. There are so many things you could do to ensure quality sleep. It could make all the difference to your health. Caffeine is the number one culprit when it comes to foods that cause adrenal fatigue. 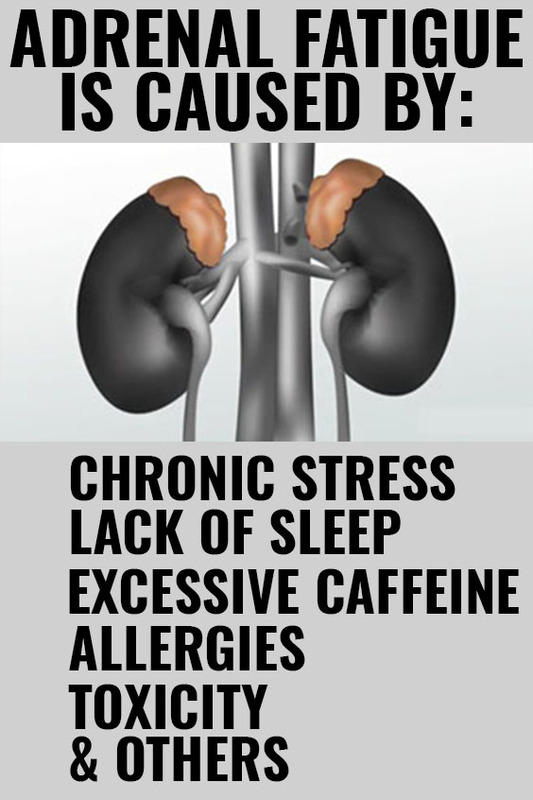 People with adrenal fatigue are often addicted coffee. The caffeine in coffee depletes the adrenals over time. Traditional Chinese medicine recognizes that caffeine can deplete the Qi. While coffee gives you a temporary buzz, over the period of years, it can lead to trouble. Cut down the coffee and replace it with superfoods like maca root powder and moringa powder, which give you a caffeine-free boost. Many people with vitamin D deficiency tend to have symptoms of adrenal fatigue. The connection between low vitamin D levels and adrenal fatigue is not a joke. Low vitamin d levels also tend to cause dizziness, light headedness, body pain and other similar adrenal fatigue symptoms. If you have vitamin D deficiency, please take Vitamin D supplements. Regardless, everyone should be getting at least 15 – 20 minutes of sun daily. 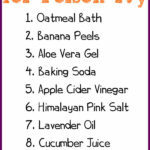 This will help your body naturally produce vitamin D, which is technically a hormone, not vitamin. Eating foods rich in the above nutrients also helps. Some adrenal supporting foods to include in your diet include green leafy vegetables, sea fish, nuts and berries. Please don’t try to tackle suspected adrenal fatigue all by yourself. Visit a good, caring doctor near you and discuss all your symptoms. Your doctor will do appropriate tests and may discover other issues such as vitamin deficiencies or iron deficiency, which could be causing your symptoms. Conditions like depression may also have the same symptoms, but different possible treatment. 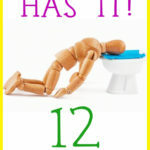 Before you self-diagnose yourself with adrenal fatigue, first consult a doctor or two and see what they have to say. I’ve always been prone to depression and anxiety, especially as a teen. But never did I expect it to get a ten times worse as an adult. 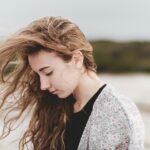 After going through years of work-related stress, I found myself completely vulnerable when a traumatic family issue cropped up out of the blue. I was also isolated for more than 5 years with no friends of family to spend time with. Within 10 months I found myself gaining 30 pounds. None of my clothes fit anymore. I was a caffeine junkie. Without caffeine, I simply couldn’t function. I had a variety of pains around my body. After numerous visits to many doctors and countless blood tests, I discovered that I was vitamin D deficient and had lack of iron. I’m currently taking supplements for those. 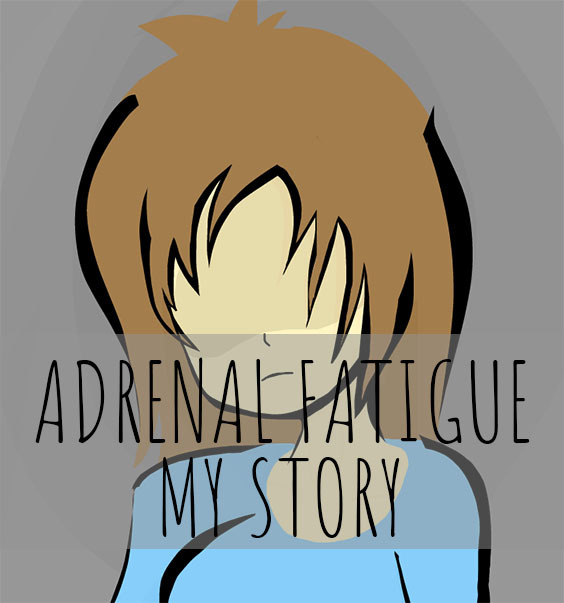 Today, I’m still under the same conditions that I believe are causing adrenal fatigue. My symptoms haven’t reduced. I’m hoping to apply the tips above for 6 months and improve my overall health soon. 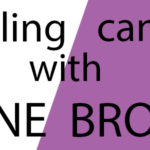 Compelling Evidence that Bone Broth for Cancer WORKS!